This is just o sweet, lcve the hearts. Hanks fie linking up wrh Stuck?! 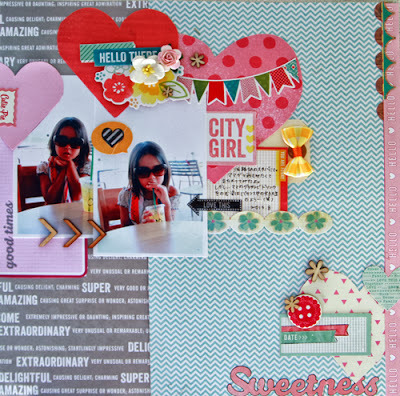 Such a Pretty layout... those hearts are a lovely touch! !